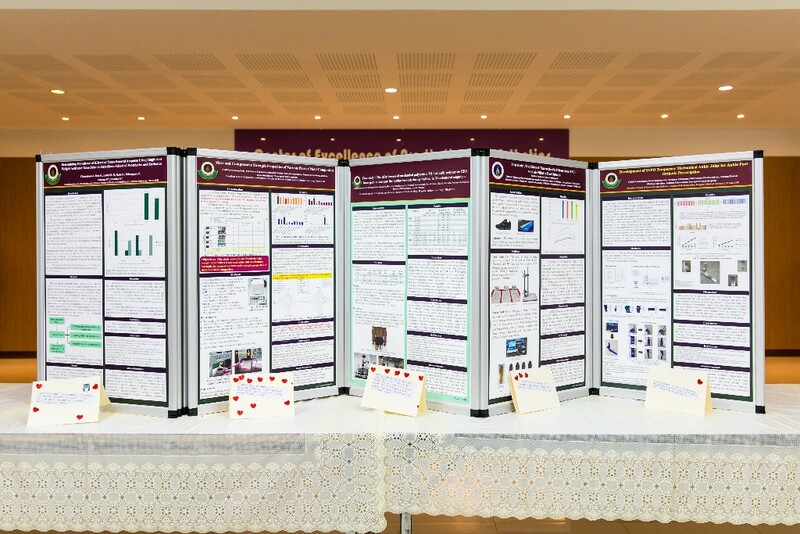 Students are provided with research education and practice these skills in university research projects. We are dedicated to creating research that will help provide a better quality of life for individuals with disabilities across the globe. > Chadchavalpanichaya N, Prakotmongkol V, Polhan N, Rayothee P, Seng-Iad S. Effectiveness of the custom mold room temperature vulcanizing silicone toe separator on hallux valgus: A prospective, randomized single-blinded controlled trial . Prosthetics and Orthotics International 2017; 1-8. Lower and upper limb prosthetics and orthotics, foot orthoses, spinal orthotics, wheelchair and assistive devices, motion analysis, as well as exercise and adaptive sports and recreation. And we are waiting for more potential collaborations! At SSPO we place an emphasis on creating new knowledge through research, application of laboratory tools to clinical practice through teaching and outcome measurements through exercise testing. 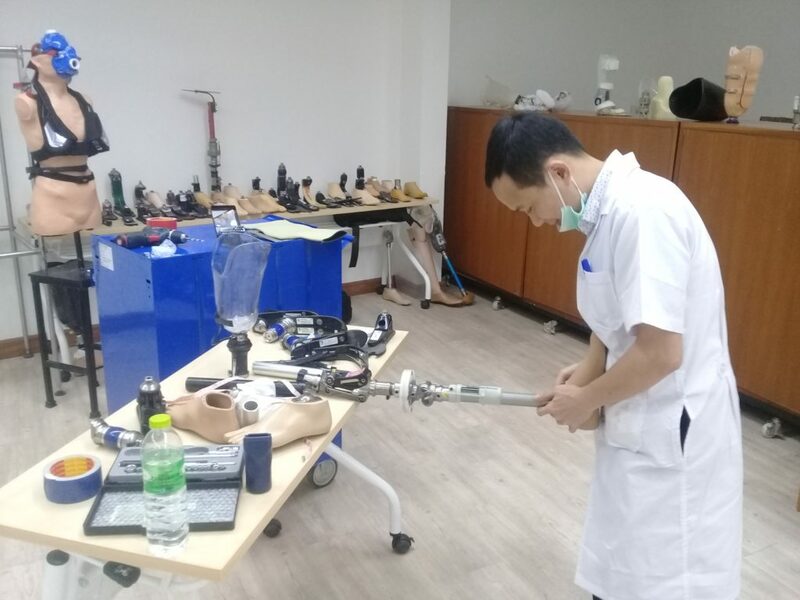 At the faculty of Medicine Siriraj Hospital, our motion analysis lab facilitates the research of prosthetics and orthotics. At the school, we have Oxygen Consumption and Force Sensing Application. With the different sensor platforms the pressure between socket and stump or the seat can be measured and recorded .